Driving Under Restraint or DUR is considered as a major issue in the Colorado’s legal system. 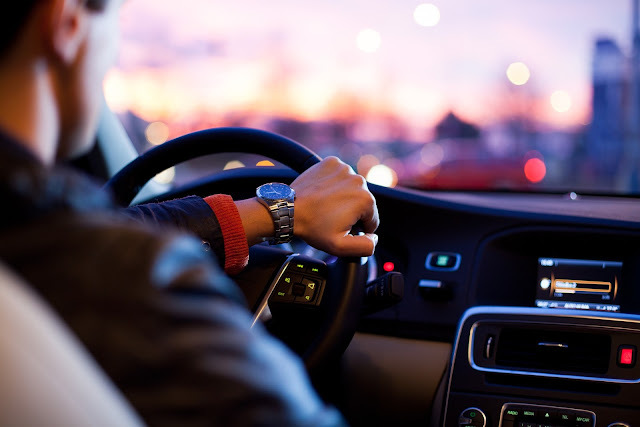 Basically it is applicable to any person who is guilty of driving a car or a motor vehicle when the driver’s license is restrained due to revocation, denial or suspension by the legal body of Colorado or of any other parts of the United States. If you drive your car while having your license being denied, restrained, revoked or suspended, then you can be accused of DUR. Such a restraint is mainly issued by Colorado Division of Motor Vehicles (DMV). Such a restraint can be carried out due to a number of factors such as not being able to pay child support or faltering points on the driving license. If you have been accused of Driving Under Restraint in Colorado, then it is very important that you consult a traffic ticket lawyer Commerce City for the best legal solutions. There are a number of factors that can determine the penalties that you may face for a DUR case. These include the underlying reasons for which your license is actually revoked or suspended as well as whether you have got any previous record of DUR convictions. The penalties and charges for various types of DUR cases are stated below. If you are a first time DUR offender and the revocation or suspension of your license has nothing to do with a DUI or driving under the influence conviction or DWAI or driving while ability impaired conviction, or conviction due to UDD or underage drinking and driving, then you may face the following criminal penalties. If you have been charged for second and/or a subsequent DUR offense and involve a revocation or suspension of your license for non-alcohol reasons, the penalties are more or less the same as they are for first time offenders but they also include driving restraint for an additional period of 3 years. If you are looking at first time revocation or suspension of your driving license due to a DWAI, DUI or UDD or any kind of alcohol-related suspension, then you can expect harsher penalties for your misdemeanor. The penalties for such cases are described below. It is important to note that the 30 day period of jail time is something that is considered mandatory for all violators of alcohol-related restraints. Any judge who is hearing your case cannot suspend the jail sentence or substitute the probation. However, he or she can certainly go for alternative sentences such as work release, in-home detention or working sessions. When you become a second and subsequent DUR offender for an alcohol-related case, you may have to face the following penalties. To know more about these cases, you should consult a Gilpin County speeding ticket attorney for additional information.